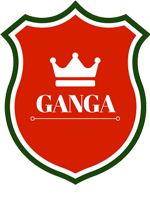 Ganga House stands for Passion, Leadership, Courage and Achievement. The House colour is Red which denotes passion. 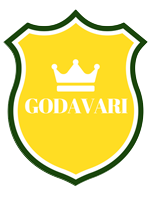 Godavari House stands for Hope, Happiness, Enlightenment and Positivity. The House colour is Blue which denotes sunshine and brightness. 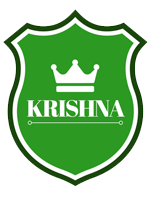 Krishna House stands for Growth, Harmony, Freshness and Life renewal. The House colour is Green which denotes prosperity. 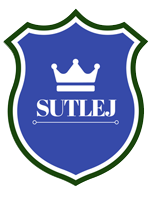 Sutlej House stands for Freedom, Inspiration, Loyalty and Imagination. The House colour is Yellow which denotes trust and peace.